One of the most important aspects of our lives is love. That’s why we dedicate every Thursday to help people with their relationships, as well as their self-development. 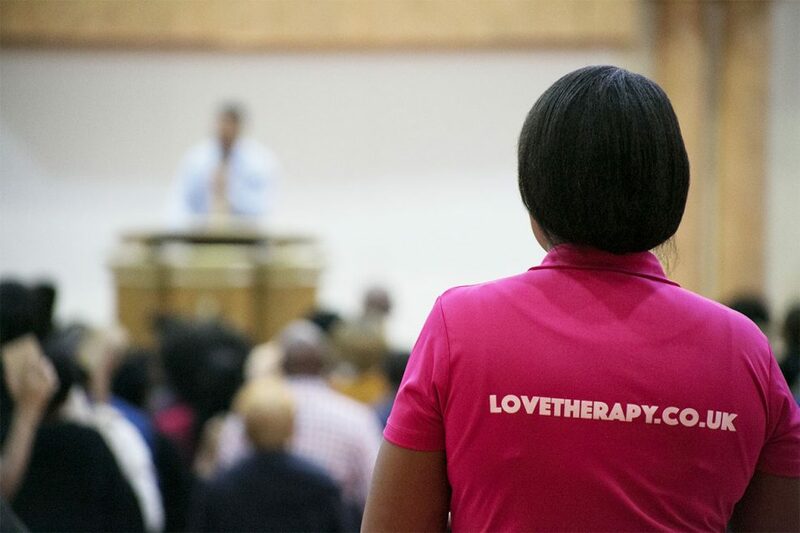 The Love Therapy Seminar aims to help you overcome any problems you are experiencing in your relationships. 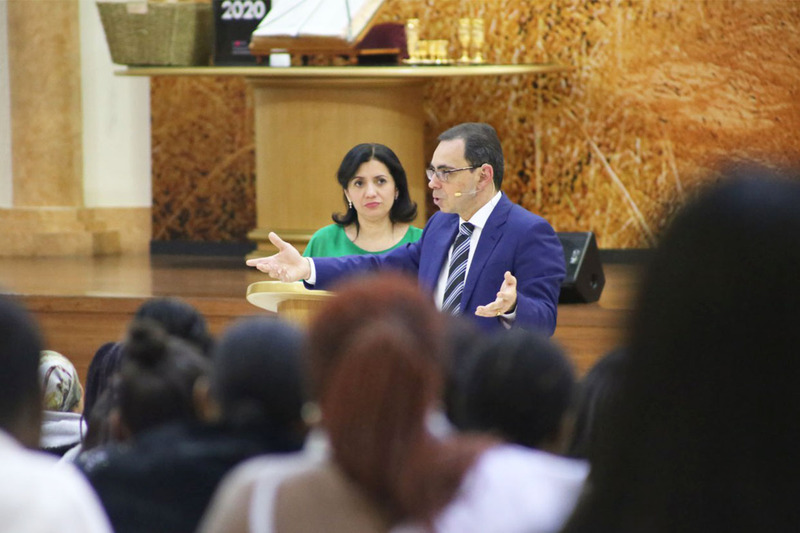 Whether you have experienced loss or constant disappointment in your love life, these meetings will help you start afresh. Our seminar is also a great learning tool for those who are single and would like to develop as individuals before entering into a relationship. We offer one-to-one advice, guidance and support to ensure that you are seeing positive changes in your love life. © 2019 Love Therapy. All Rights Reserved.